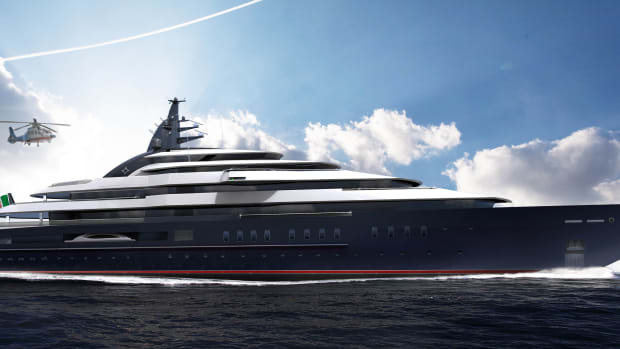 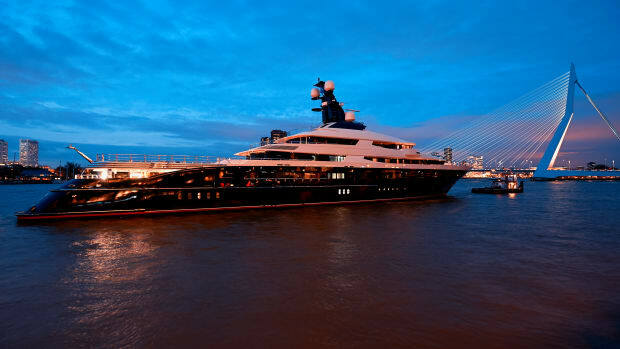 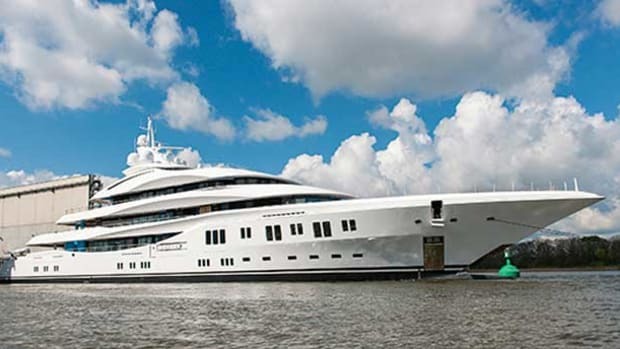 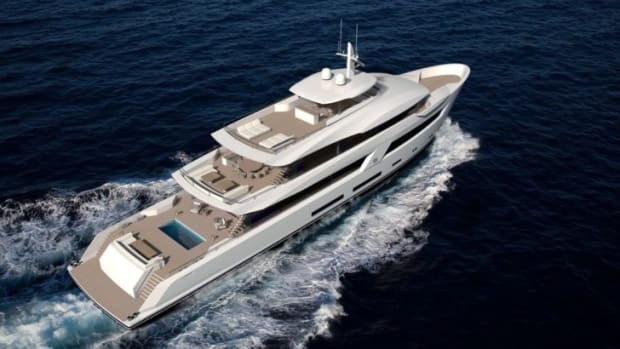 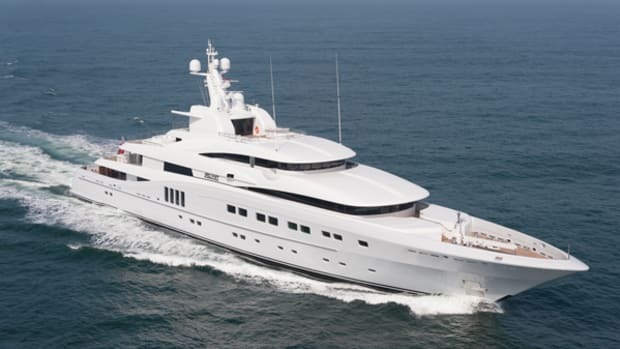 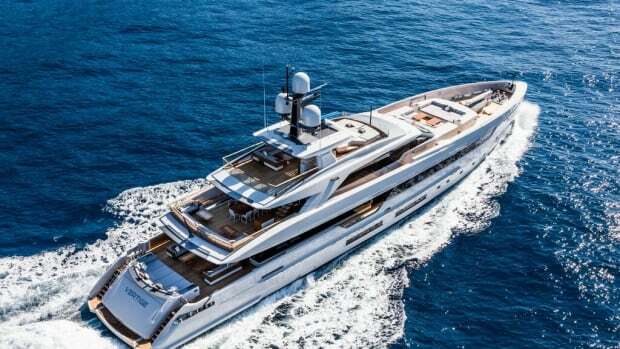 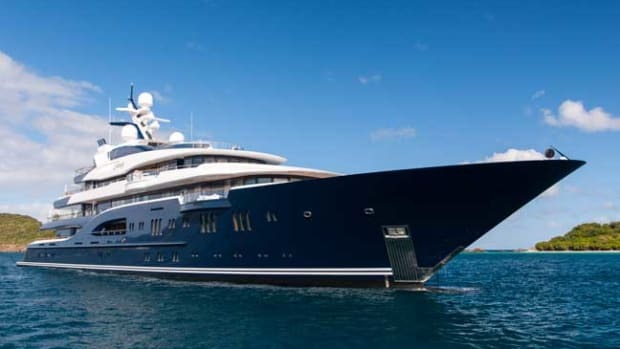 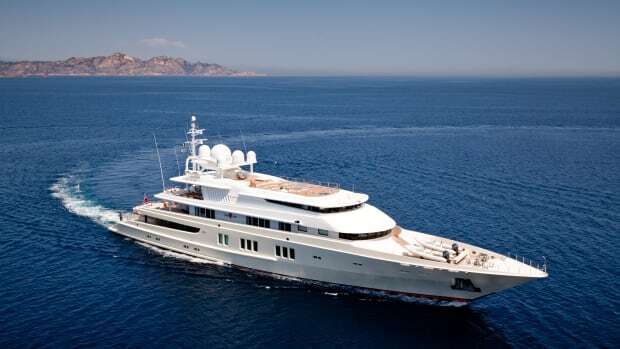 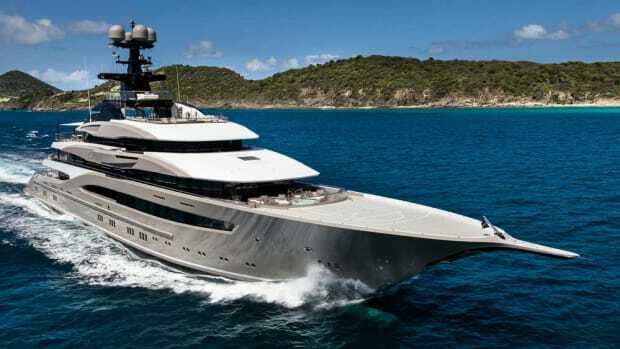 Lürssen secures contract for a 177-footer, designed by Bannenberg & Rowell, for an Asian client. 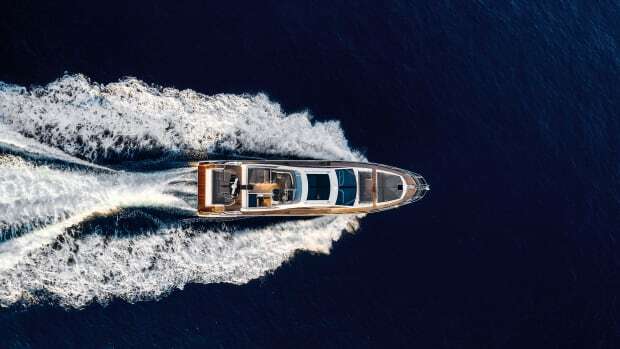 The truth is, in the middle of it all can lie some of the most extraordinary yacht design details and craftsmanship you’ll ever see. 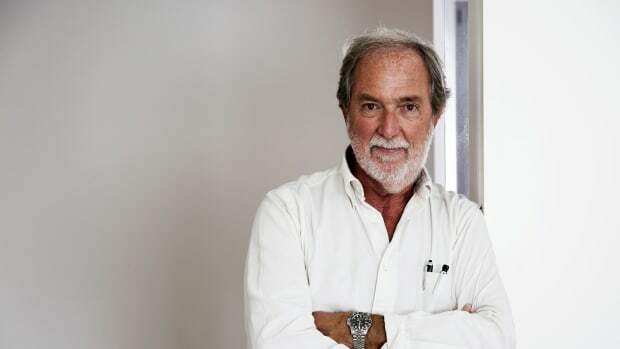 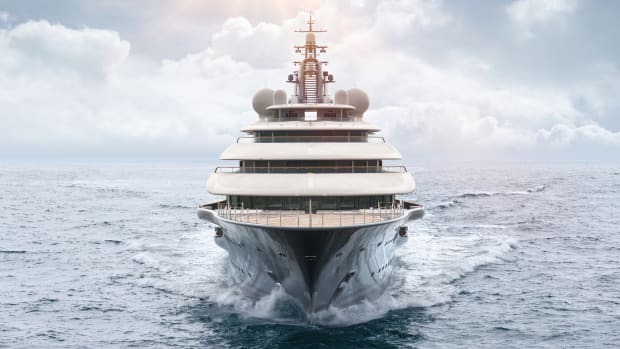 Michael Koppstein has a new role as brand ambassador for Lürssen in the U.S.
Lürssen has announced the launch of Project Orchid, only 29 months after her keel was laid and 19 months after her technical launch in 2013. 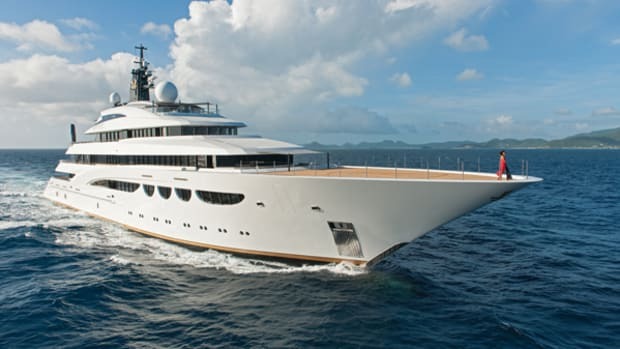 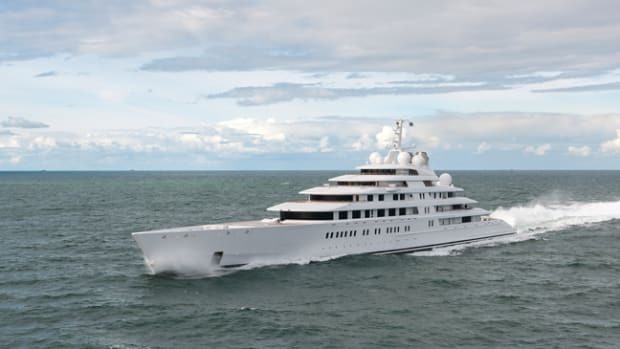 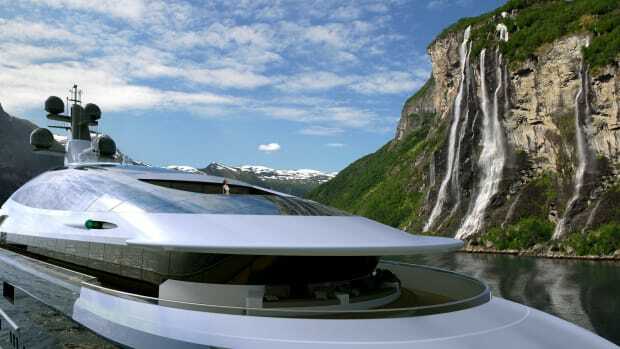 Arguably the world’s preeminent custom superyacht builder, Lürssen has founded its reputation on exemplary execution that is nearly impossible to fault. 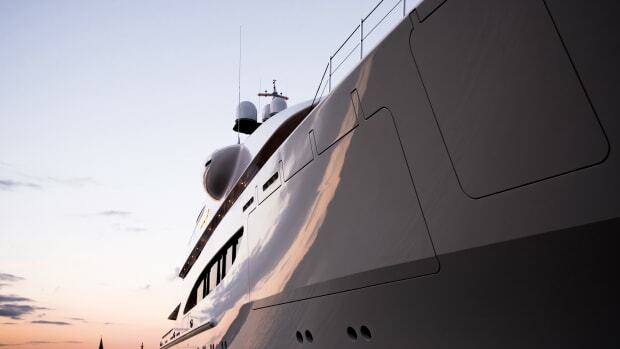 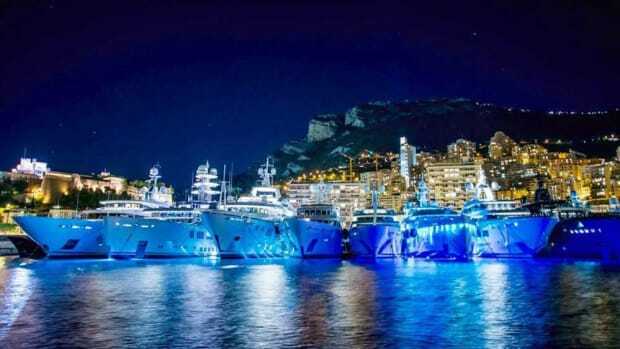 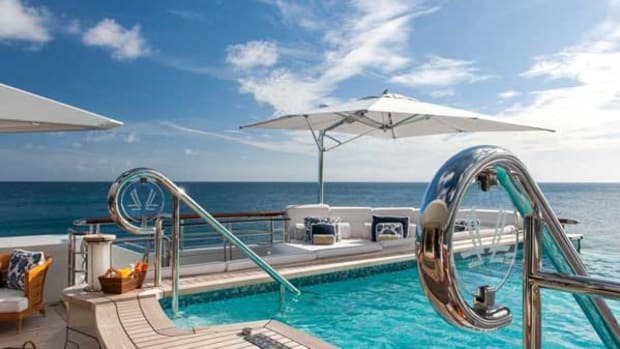 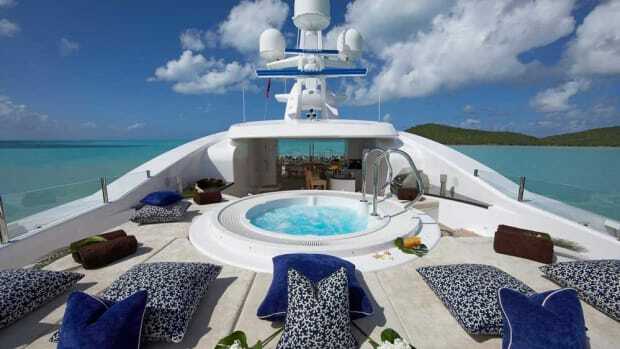 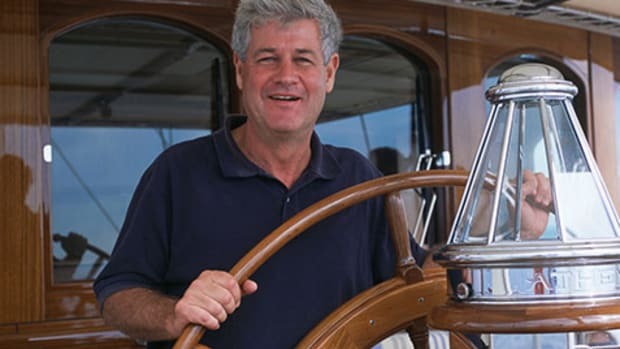 With Solandge, the yard has created what could be the last word in luxury yacht chartering.